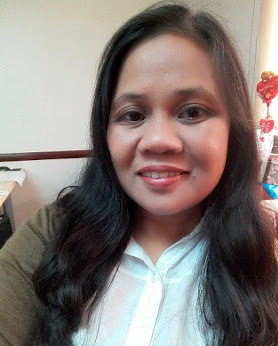 Weng Zaballa: Happy Birthday to ME! “Happy Birthday!” My husband greeted me with a morning kiss. I thanked him and said come on, let us prepare breakfast, Ate Leny, BA and Thea will be here at around 7am. Unluckily, we have waited for more an hour after the breakfast has been prepared but they did not arrive yet. My worried husband made a phone call to Gold Line Bus Terminal in Pasay City and they claimed that all buses coming from Bulan, Sorsogon has already arrived. 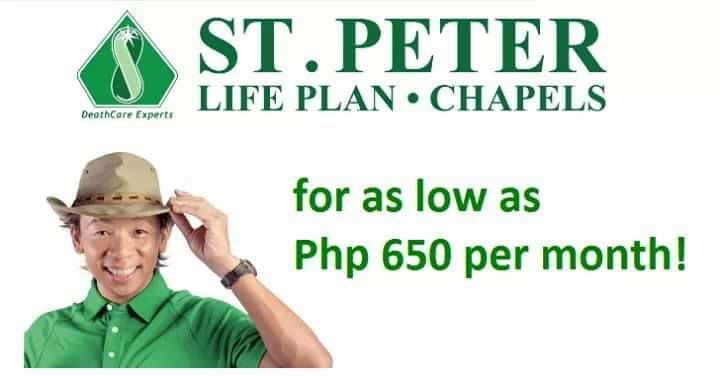 Dun na kami nag-alala lalo na ang asawa ko. He is the kind of person who tends to overreact especially during incidents like this. So I ran to the nearest electronic loading station to buy load credits for my cellphone. I called my sister and she said that they were stranded in a mountainous area somewhere in Quezon Province. They transferred to another bus and finally arrived past one o’clock in the afternoon. It seems that the little girl missed her Papa and Mama very much. During the first few hours, she did not let anyone carry her except her Papa and me. I cooked spaghetti with the help of my husband. He always wants sweet-style spaghetti that is why we added sweet-blend catsup and 2 tablespoons of sugar to the sauce. Not bad, it tasted so good (wink). Come 4:00 in the afternoon and the Zaballa family had spaghetti, chocolate cake, and suman (a Filipino native delicacy) on my simple birthday get-together. Papa and Thea, Thank you so much for making my day a very special one. Likewise, lots of thanks to all who greeted me...I love you all, mwuah!